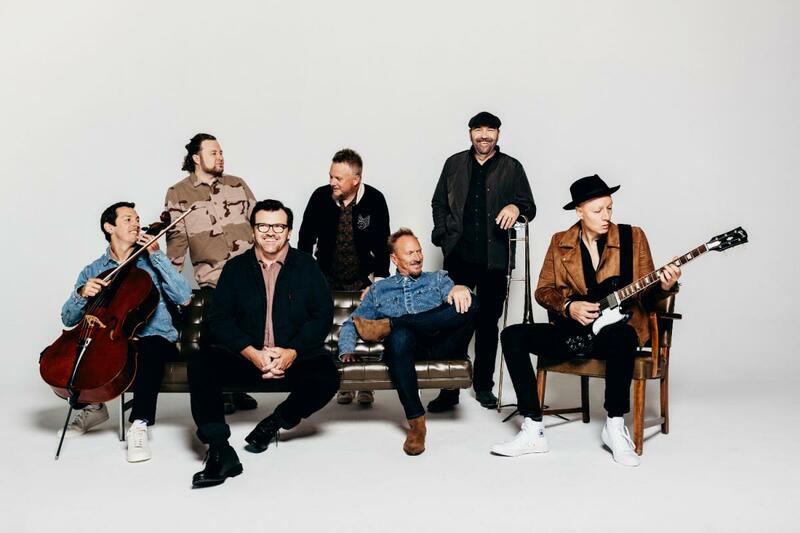 Bringing together a who’s who of Christian music icons for an evening of some of the biggest songs in the genre’s history, the “Greatest Hits Live Tour” is set to hit eight cities in spring 2019 after a successful inaugural launch last year. 2019 after a successful inaugural launch of the tour at the end of 2018. Presented by GRAMMY®-nominated industry leaders NewSong, the outing will also showcase multi-GRAMMY®-nominated, Dove Award-winning artists Point of Grace, Avalon and Nicole C. Mullen, as well as GRAMMY® and Dove Award-winning singer/songwriters Bob Carlisle and Rebecca St. James.